How does the iPhone XR stack up to the XS and XS Max? You may be surprised. If you’re having trouble deciding which model to buy, we feel your indecision. That’s why we created this handy guide to help you sort it all out. All three new models of iPhone have Apple’s new “all-screen” design that dispenses of the superfluous space above and below the screen and pushes the display all the way to the edges. It also means you’ll have to deal with a notch at the the top for the camera and other sensors, which cuts down on the physical size. 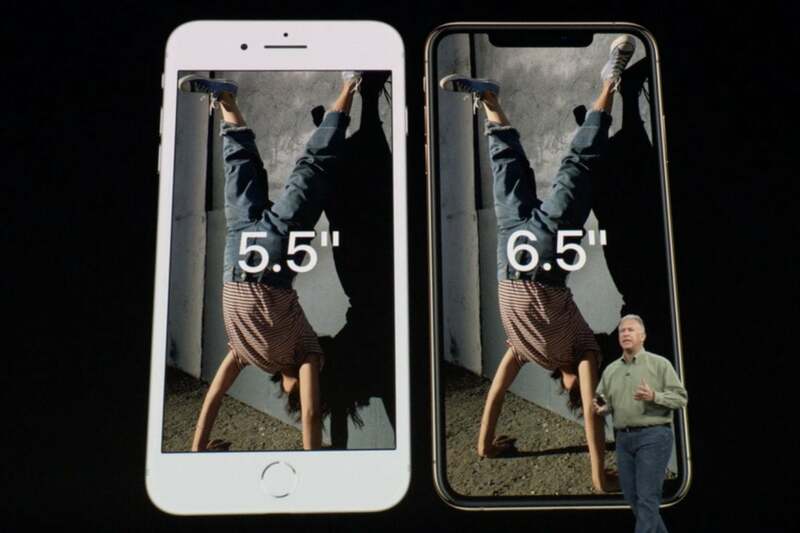 For comparison, the iPhone 8 Plus measures 158.4 x 78.1 x 7.5mm, so even the largest 6.5-inch iPhone isn’t any bigger than the previous generation, despite having an inch more of screen space. 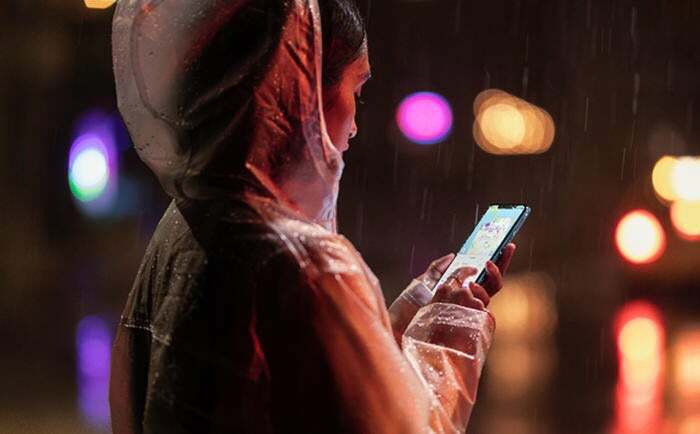 At the low end, Apple has made an entirely new phone, the iPhone XR, which brings a 6.1-inch LCD screen that Apple is calling Liquid Retina, so its actually bigger than the 5.8-inch iPhone XS. Here’s how the three models shake out. The resolution of the iPhone XR is clearly lower than the XS, but it might not be as terrible as it looks. For comparison, the 4.8-inch iPhone 8 has a resolution of 1334x750 at 326 ppi, so the screen will likely pale in comparison to the iPhone XS and XS Max. Still, Apple defines Retina quality as anything with a pixel density above 300, so you still shouldn’t see any jagged edges. All three displays feature Apple’s True Tone technology and have a 625 cd/m2 max brightness. Like last year, Apple isn’t pulling any punches when it comes to performance. 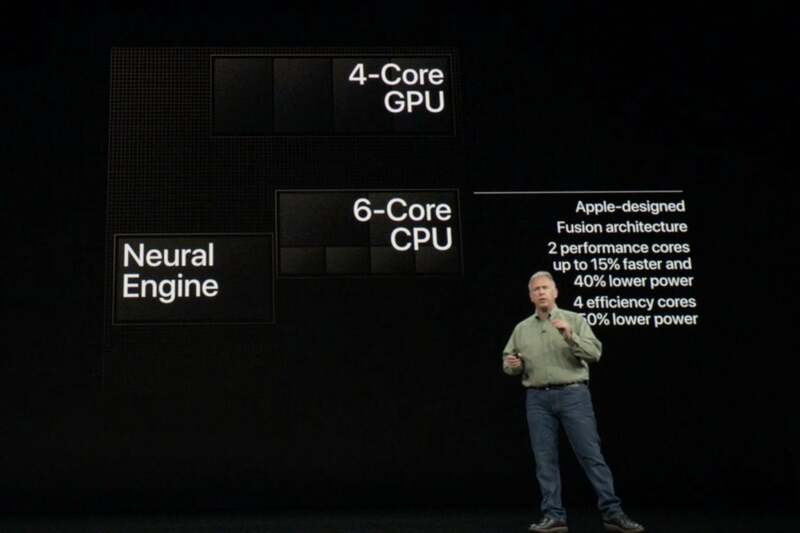 All three phones are powered by the new A12 Bionic processor, which Apple describes as “the smartest, most powerful chip in a smartphone.” It includes a new neural engine able to perform five trillion operations per second for AR and camera advancements, as well as a faster and more efficient CPU and GPU. There’s also 4GB of RAM in the XS models versus 3GB in the XR, so that should help with multitasking and app launching. Apple doesn’t like to disclose the exact capacity of its battery (not until iFixit gets its hands not the new phones anyway), but here’s what Apple has to say about the new models. Since that’s kind of meaningless, here are some actual battery estimates. Based on those estimates and capacities, the iPhone XR is the clear leader, but all three should get you through a full day of use. In our review, we found the iPhone XS Max lasted about an hour longer than the iPhone XS, but obviously, that depends on usage. 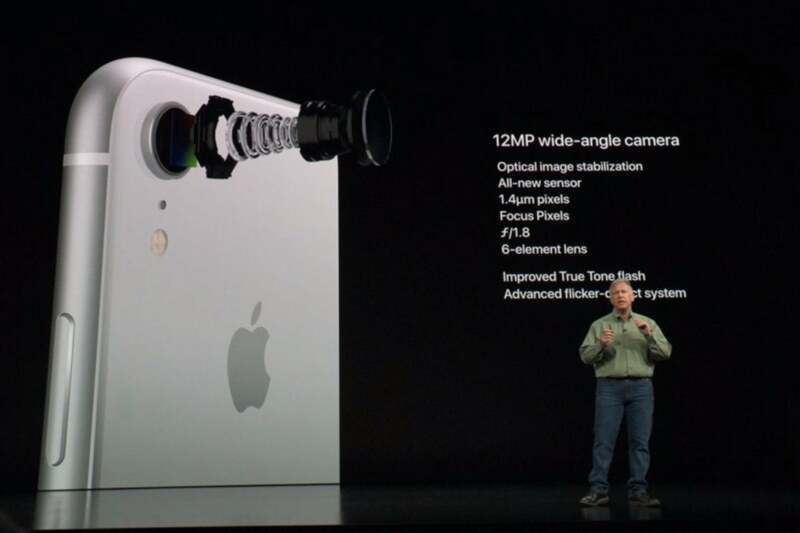 The iPhone XS and XS Max both have the exact same dual camera setup, while the iPhone XR has a single camera like the iPhone 8. As you can see, the camera array on the iPhone XS and XS Max is vastly superior to the iPhone XR, but the main lens is actually the same on all three models. We’ll have to wait to see how that translates to real-world shooting. Even without the second camera, however, you will still get Portrait Mode with advanced bokeh and Depth Control, Portrait Lighting, and Smart HDR, as well as 4K video recording and slo-mo video support for 1080p at 120 fps or 240 fps. The front camera is the same on all three devices: 7MP TrueDepth camera with f/2.2 aperture. They all include Portrait Mode, Portrait Lighting, and Smart HDR. Since the home button has been removed, all three phones include Face ID for unlocking. Apple says the system has been tuned to be faster, and with iOS 12, you’ll be able to add a second face as well. 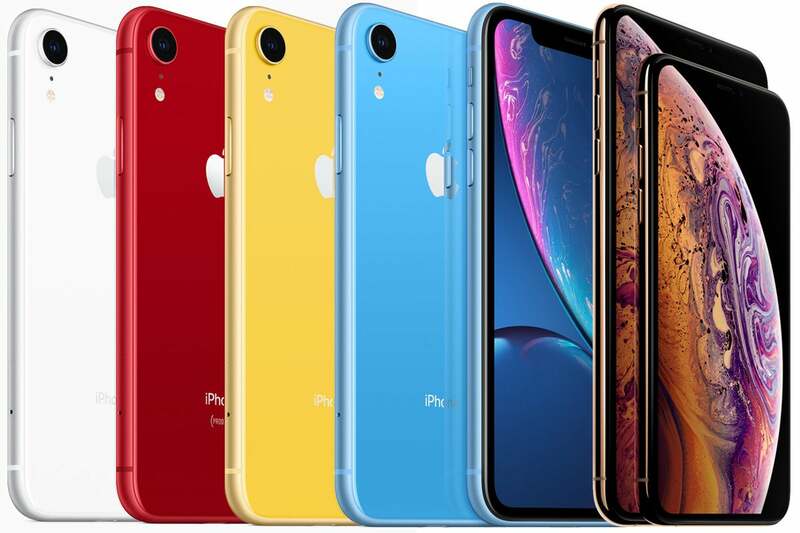 Apple has added a third storage options to the iPhone lineup, but you have different options on the iPhone XR compared to the two XS models. The iPhone XS models both max out at 512GB, the most storage Apple has ever offered in a phone. The iPhone XR has the same 256GB that the iPhone 8 offered at the high end, but adds a new 128GB tier in the middle. Half-a-terabyte is nice and all, but most people won’t have any reason for that much internal storage. All three iPhones feature wireless charging, but you’ll need to buy a third-party pad, since AirPower is still MIA. Sadly, all three phones ship with the same 5W charger, so you’ll need to buy a $49 30W charger along with a $19 USB-C-to-Lightning cable to get fast charging. Where last year’s iPhone X only came in black and silver, Apple has greatly expanded its palette this year. Here’s the moment you’ve all been waiting for: What do these things cost? While none of the new iPhones start as low as the $699 iPhone 8, there should be a new iPhone for every budget, assuming you have lots of money to spend on a new phone. The iPhone XS and XS MaxRemove non-product link are available for purchase now through all four major carriers, Best BuyRemove non-product link, and Apple.com. The iPhone XRRemove non-product link is slightly delayed, with pre-orders beginning Friday, October 19 and shipping a week later, on October 26. If you absolutely have to have the best of the best, then the iPhone XS Max is for you. It’s not cheap, but it has the biggest screen Apple has ever made, with lots of RAM, a big battery, tons of storage. The smaller iPhone XS is a great phone too, based on early reviews, but the decision to buy there is a little murkier. For one, the difference between it and the iPhone XS Max is only $100 and you get way more pixels on the bigger phone. But the biggest question is over the iPhone XR. We haven’t had a chance to look at the phone yet, and since it costs $250 less for the same processor, main camera, and longer battery life, it’s probably a good idea to wait. 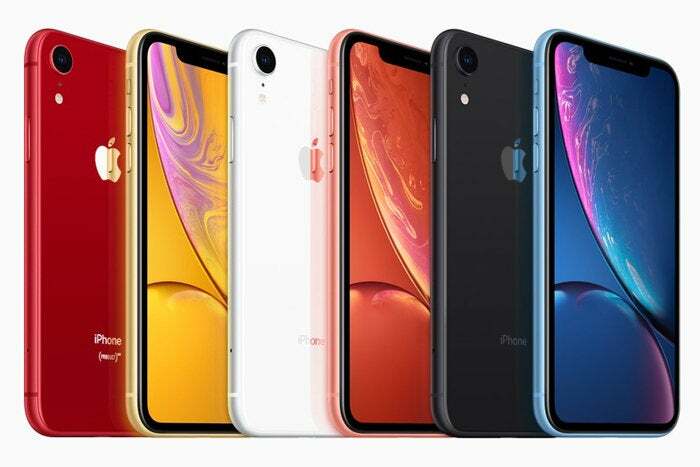 This story, "iPhone XR vs iPhone XS and iPhone XS Max: Which one should you buy?" was originally published by Macworld.